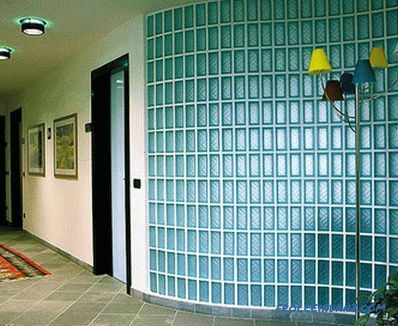 Today, glass blocks are increasingly used in the design of an apartment, a private office or at home. They not only visually increase the space, but additionally illuminate it. The ease of use of glass blocks makes ordinary people wonder how to install glass blocks on their own. Glass blocks are building elements made like small glass units: 2 glass with an air gap. There are two main forms in the form of which glass blocks are made: square and rectangle. At the individual order production of other form is possible. They transmit light thanks to the glass from which they are made . Also, as well as double-glazed windows and other building elements for walling, they retain heat indoors. Provide excellent sound insulation for the room. 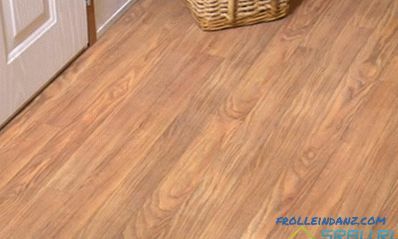 Protect an apartment or house from excessive moisture. Serve as a decorative element. The glass base of this building material has one major drawback: you cannot hold communications or close anything with glass blocks behind glass blocks. 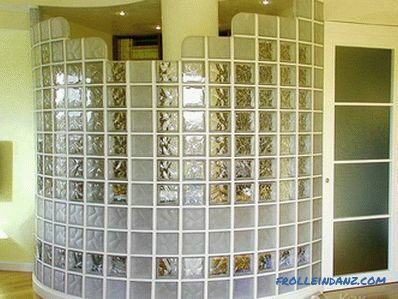 Since glass blocks, unlike ordinary walls, do not require further plastering, pasting with wallpaper or any other finishing works, they are easy to install yourself. The installation location of the wall or partition of glass blocks is measured in advance: this allows you to determine how many glass building elements you need. 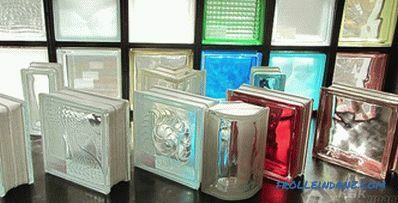 Glass blocks can not be cut, so you need to choose their size very carefully. When calculating, the connection seam of the solution should be taken into account: from 5 to 10 mm each. Together with the number of glass blocks, the amount of required adhesive for glass building elements is determined. 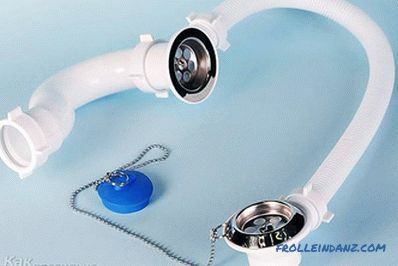 For these purposes, a glue solution for mosaic or tile may be suitable. Armature is being purchased - steel bars that will support the wall vertically and horizontally. Optional accessories - level, crosses to establish the correct position of the blocks, as well as grout and sealant. Grout can be purchased in the color of the rest of the room. 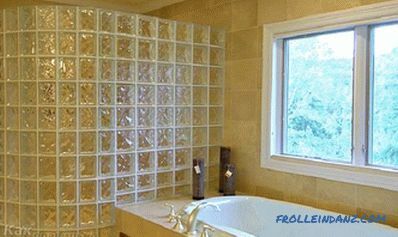 Before installing glass blocks, one aspect must be taken into account: each glass block is protected by a special film. If you remove it before installation, there is a risk of damaging the glass block: the solution caught on the glass building element may damage its surface if it is not removed immediately. A protective film prevents such damage to glass blocks. The surface for future installation must be flat. 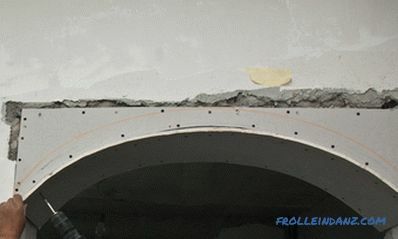 Initially, the first layer of adhesive is applied in 5 mm. Glass blocks need to be installed on it alternately, coating the end side of each solution. The side gaps between the wall and the glass block are not filled with mortar: a plastic profile for glass blocks is placed here. 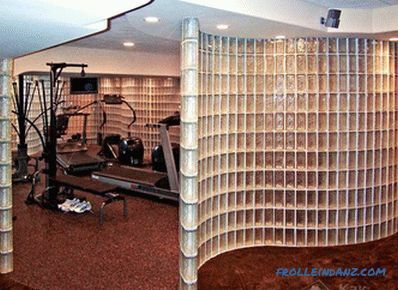 It allows you to absorb the temperature regime, and therefore, the expansion or contraction of the finished wall. Immediately after installing each new block, crosses are put to align both horizontally and vertically. During construction work it is necessary to carefully monitor the smooth laying of the blocks relative to each other. 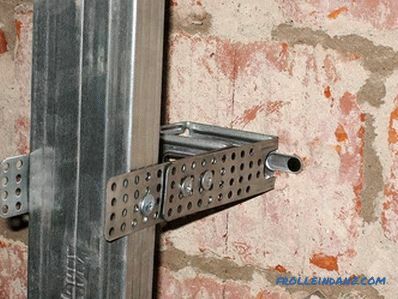 If horizontal reinforcement is required, the steel rods are placed on top of every third to fourth row. They must be connected to the wall. Vertical reinforcement is also carried out, only steel rods are attached to the ceiling and floor. After every three to four rows, you need to temporarily suspend work so that, first, clear the already installed glass blocks from the solution, and second, so that the solution grabs and there is no deformation of the wall. The erection of a wall or partition can be continued after 8-10 hours. There are two approaches to laying a wall of glass blocks: using only adhesive, and also using plastic profiles for each vertical row along with the solution. After the wall has been completely laid and the wall needs to be dried, you must use the grout to give the glass block partition a finished look. Installing glass blocks is not an impracticable job, but it has multiple nuances, without which the appearance of the wall being erected can become much worse. Thanks to a large selection of colored glass blocks, the room will "play" with new bright colors, giving apartment or house unique look. We offer to watch a video about the quick and easy masonry of the partition from glass blocks.